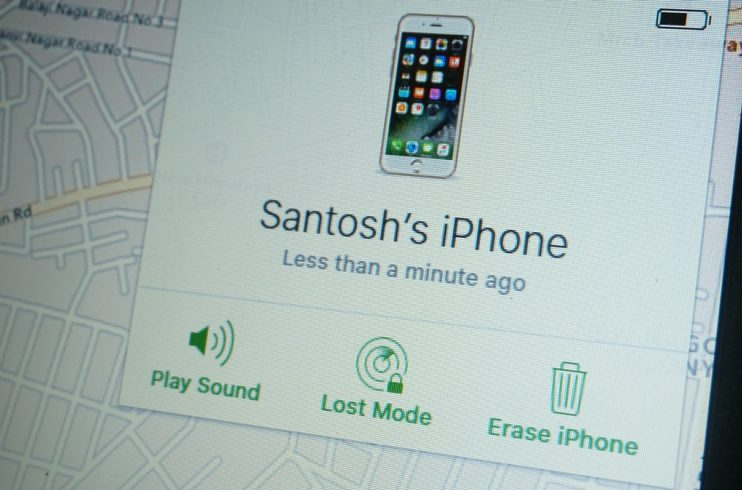 Find my iPhone was a revolutionary function when it was first launched, it’s prime functionality was to trace the device, lock it or even erase it remotely as long as the device has an active internet connection. 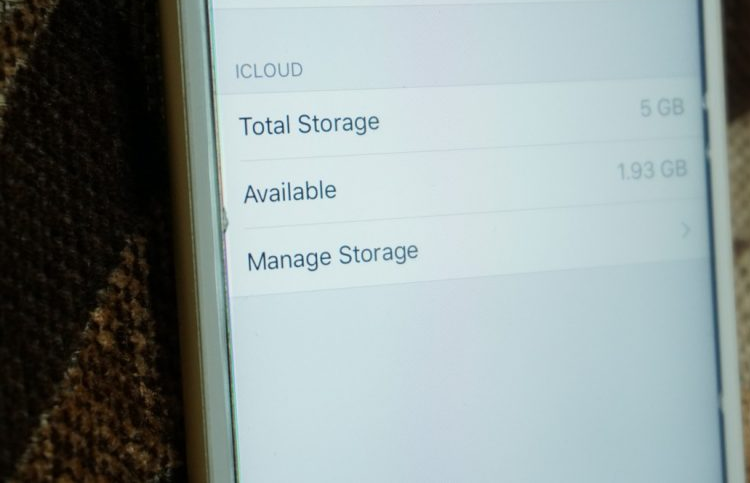 Later, Find my iPhone became a part of the iCloud suite and it is an essential part of any iOS device. This not only works on iOS devices but also with the MacOS devices like MacBook Air or MacBook Pro. The device owner can easily login to his/her iCloud account from any device, a Mac, another iOS device or even a PC and go through the steps to trace the iPhone, lock it or erase the content permanently in case the owner feels that the device is in wrong hands. It is very common to lose a smartphone or a tablet owing to the busy schedule, we end up tired and sometimes forget the device at someplace or maybe get pickpocketed upon. One of my friends recently had to go through the same and having lost the latest iPhone 7 Plus did make him feel very bad about it. 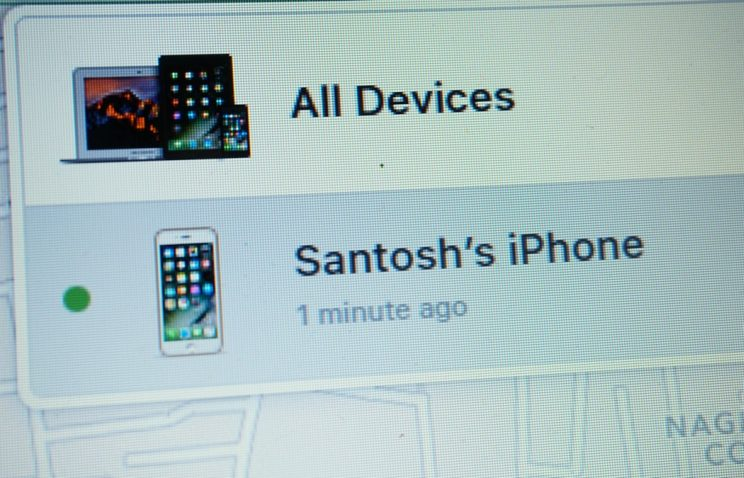 Luckily Apple has this heavenly feature to track the lost devices and he got to know that he had forgotten his iPhone at the nearby supermarket. He reached the supermarket and made the phone play a sound and easily found it at the reception who was going to turn the phone off and send it over to the lost and found desk. For Find my iPhone to work, you should first enable it, follow the steps to do the same. First, launch the Settings app on your iPhone or iPad and then go ahead and tap on the iCloud tab, now tap on the Find My iPhone option. Then tap the switch next to Find My iPhone to turn it on and enable remote tracking of your iPhone. If you have gone on a tour and you lose your device, with no other Apple device within your immediate reach, you might want to use a public computer at the hotel or Airport to immediately track your device and find out where it is. In this case, you will have to trace the device using the web browser, follow the steps to understand how to do the same. First, open iCloud.com website in any web browser and then log into your iCloud account. Go ahead and click on Find iPhone tab in the menu presented. 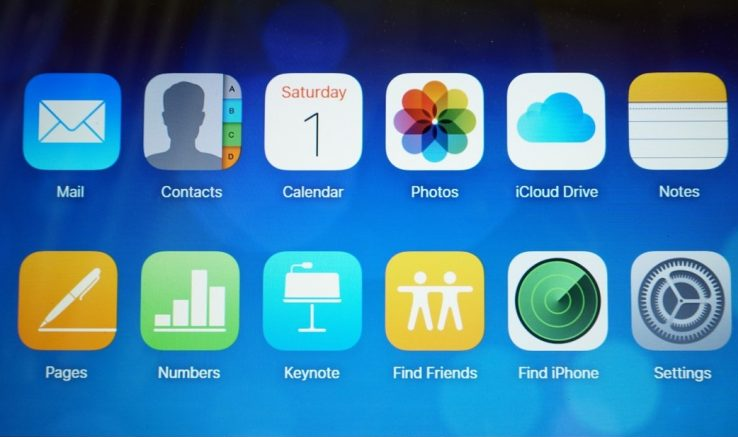 Here click on All Devices at the top to show all your Apple devices associated with that Apple ID. Now click on the device name of the device you want to track. In the map, You can zoom in and out to get a better view and to track it more closely, or you could select from one of the options listed in the upper right half for other functions. Play sound – Selecting this option would make the iPhone, iPad or iPod play an audibly loud sound even if the device is in silent or vibrate only mode. This option can be used to find the iPhone after reaching the location shown on the map. Playing the sound can make it easy to locate the device in the close vicinity by listening to the sound being played. Lost mode -By using this option you can choose to enter an alternate phone number which will be displayed on the lock screen of the lost iPhone. This information can be used by anyone who finds the device to reach out to the rightful owner and return the device. An audible tone will also be played on the lost device when this option is used so as to draw the attention of the person who finds it. Erase -If you have lost hopes on finding the device, or id the device contains sensitive information which you do not want anyone to access, or if you believe that there is threat of data leakage by the person who stole your iPhone you can select this option to totally erase the device and all the media in it. This would remove all of your sensitive information permanently and protect your privacy. Find my iPhone is can be used not only on the web, there is also an iOS app that comes preinstalled and can be used to track your other iOS devices associated with the same Apple ID.If you’ve more than one Apple device, this option is more beneficial for you as it simplifies tracking of the device, follow the instructions below to be able to Find your iPhone or erase the content on it. Although it is possible to track the location of the lost device, it is not advisable to take steps without getting help from the local law enforcement authorities. The device owner should be aware of the unpleasant circumstances that might arrive as a result of a direct confrontation with the device thief and the actions that might result out of it. Also, if you have been using Apple Pay, it is recommended to remotely wipe off the Credit Card and Debit Card information from your iCloud account.